Leprechaun. "Now give me back my chillings....or there will be killings. 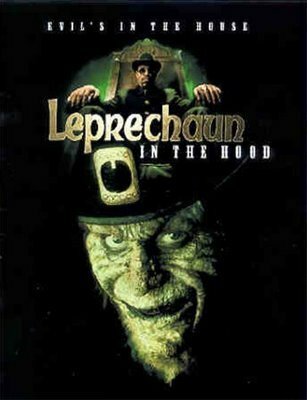 "-Leprechaun from Lep In Da kap, hood. Wallpaper and background images in the film horror club tagged: horror films slashers horror movies movie thrillers photos. This film horror photo might contain anime, komik, manga, and kartun.